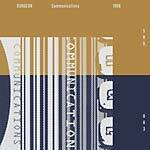 Tresor Records is fortunate enough to be sitting on a catalog of past releases that no other label in electronic music would turn down. 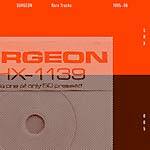 Three of the ﬁnest were created by Surgeon: Basictonalvocabulary (TRESOR 10073LP), Balance, and Force + Form (TRESOR 10117LP) all originally came out on the Berlin institution between 1997 and 1999. 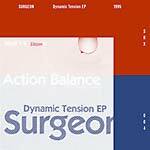 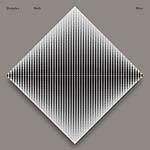 Surgeon's inimitable combination of Detroit techno and post-industrial sounds found its fullest expression in this masterful trio of releases on Tresor. 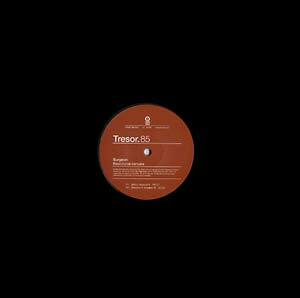 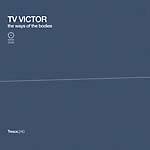 The Basictonal-Remake 12" accompanied Surgeon's ﬁrst Tresor album in 1997, with additional Versions as well as a remix by long-time Birmingham collaborator Mick Harris.